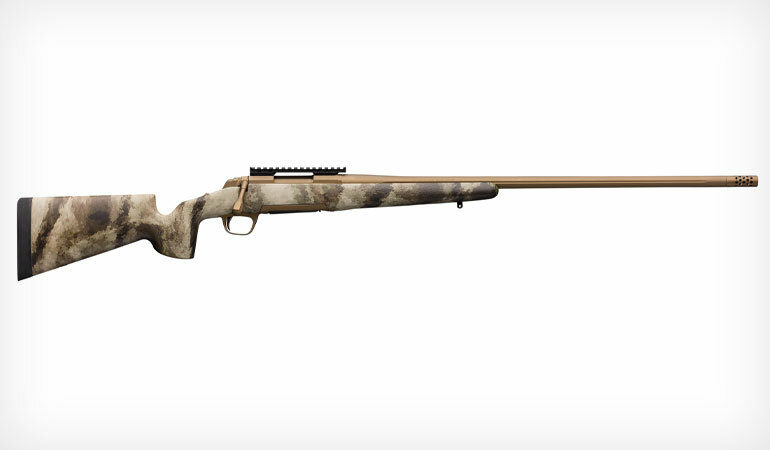 This new rifle is designed for precision shooting at extended ranges. 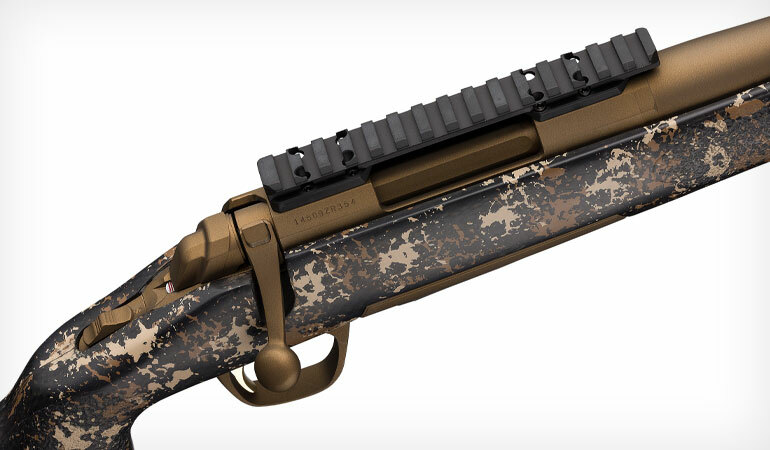 The foundation is the X-Bolt, a rifle renowned for its accuracy. The X-Bolt barreled action is fit to a McMillan Game Scout stock in the choice of A-TACS AU Camo® or Desert Carbon Ambush camouflage. This stock includes integrated aluminum bedding pillars, a comfortable vertical pistol grip with thumb shelf and a stable, medium width fore-end to make it an ultra-stable platform that is ideal for a long-range hunting rifle. All X-Bolt Hell’s Canyon Speed Long Range McMillan rifles include a 26" heavy sporter contour fluted barrel that is free floated, hand chambered and has a target crown. A removable, threaded muzzle brake helps tame felt recoil and includes a thread protector for when the muzzle brake is not in use. 5/8"-24 TPI threading makes it simple to add a suppressor. MSRP for the right-hand X-Bolt Hell’s Canyon Speed Long Range McMillan rifle is $2,189.99 - $2,399.99 depending on caliber and camo pattern. 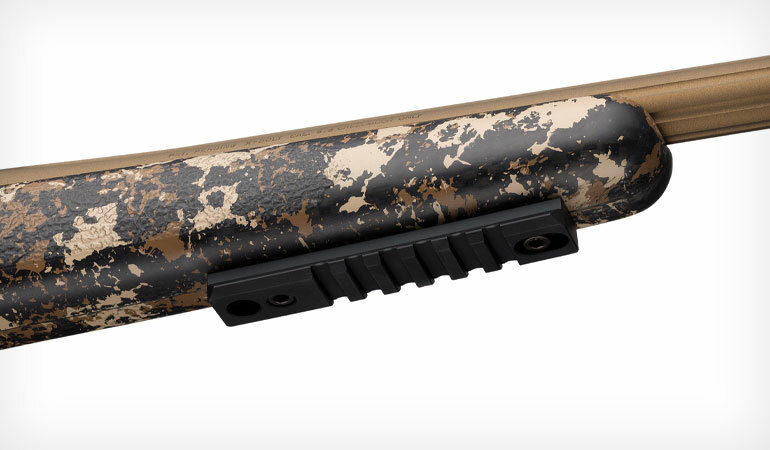 Desert Carbon Ambush camo models are also available for left-handed shooters with an MSRP of $2,359.99 - $2,429.99.